Level ONE Sunday the 9th December registration 10 am. Capped at 16. 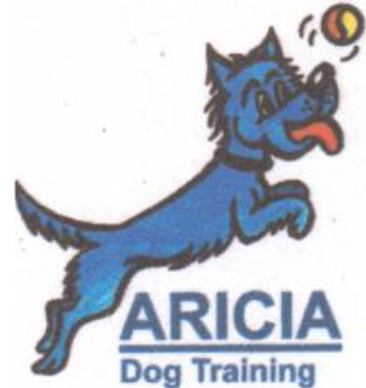 Please send email to K9aricia@icloud. Then we have your correct address for running orders. MORE INFO ON SCENT PAGE.